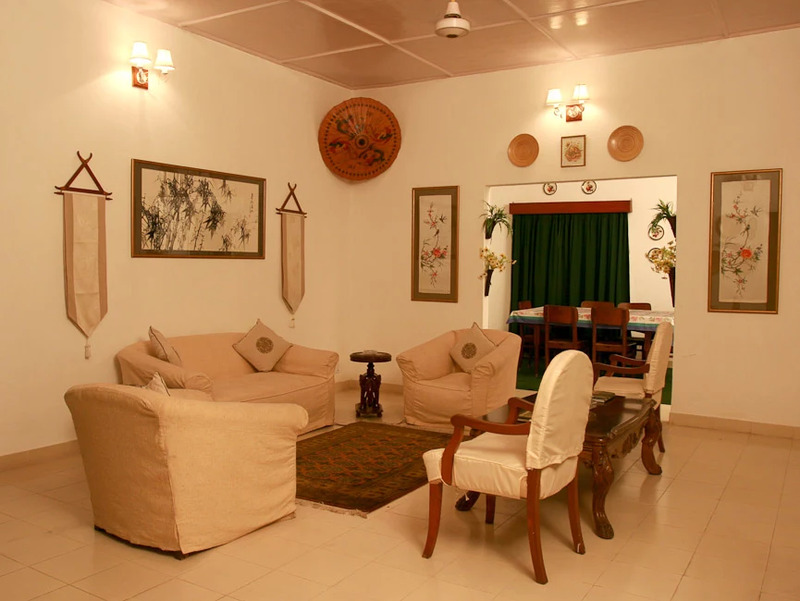 — Every room is decorated with an array of exquisite ornaments, paintings and wall hangings personally selected and shipped from every corner of the world, highlighting the different faces of Asia and making the Heritage Bungalow a perfect place to experience the fast disappearing lifestyle of the British sahib and memsahib tea planters of Assam. 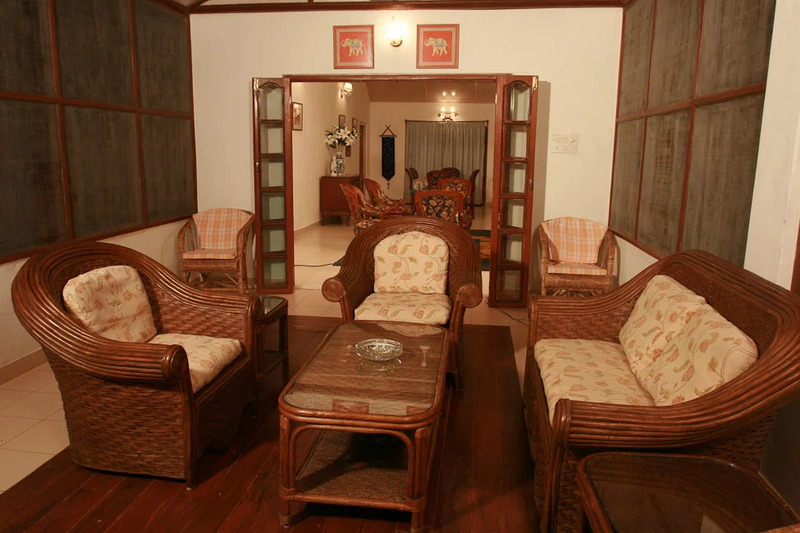 Taste the lifestyle of a Colonial tea planter at Wild Mahseer, a 22-acre sanctuary comprising the jewel in the crown, the exclusive Heritage Bungalow, an additional 4 cozy tea bungalows, the First Flush dining pavilion and Two & A Bud conference facility all located on a certified organic property. 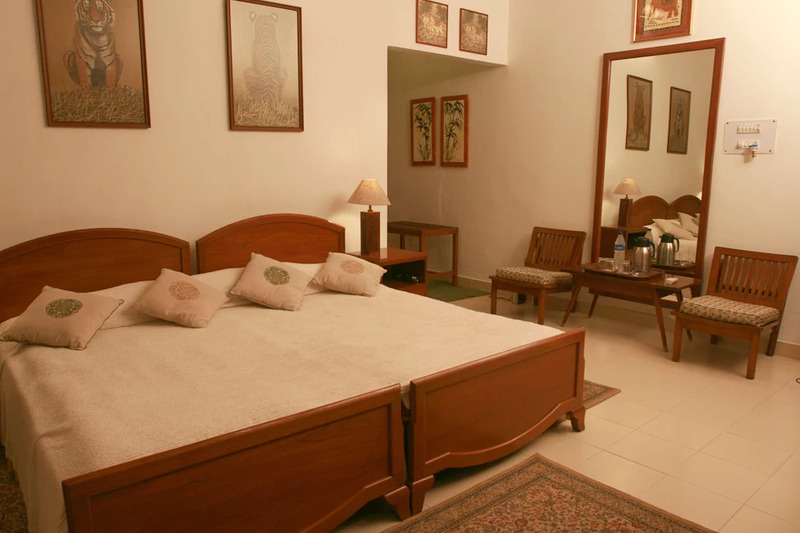 Wild Mahseer is located in the centre of Assam, Northeast India, on the North bank of the Brahmaputra River in the district of Sonitpur, 20 minutes from the ancient city of Tezpur.The Heritage Bungalow is steeped in over 100 years of rich history. Set in the midst of the Addabarie Tea Estate, it is a perfect refuge for visitors keen to re-create the experience of the old-world British planters’ lifestyle. Named after one of the toughest game fish in the world, Wild Mahseer is a unique haven for legendary conventions of the erstwhile British planters of Assam. The Eastern Himalayan Botanic Ark is the first of its kind inspired by nature in Eastern Himalaya, with over 75 species of Bird, 72 Species of butterflies , 19 Amphibians, 14 Snakes, 9 Lizards and a diverse spiders and insects population. The Heritage Bungalow is steeped in over 100 years of rich history. 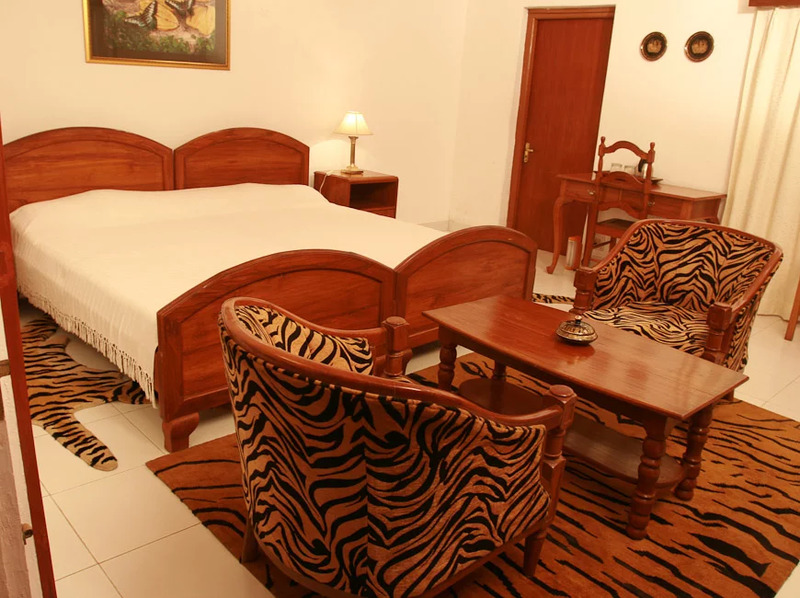 Set in the midst of the Addabarie Tea Estate, it was originally the Visiting Agent’s residence. Named after this heady brew, the Second Flush Bungalow was once the Visiting Agent’s office. Silver tips are delicate and immature buds plucked during the first flush that result in the delicate bouquet of orthodox liquor. given to the original Group Accountant’s bungalow.